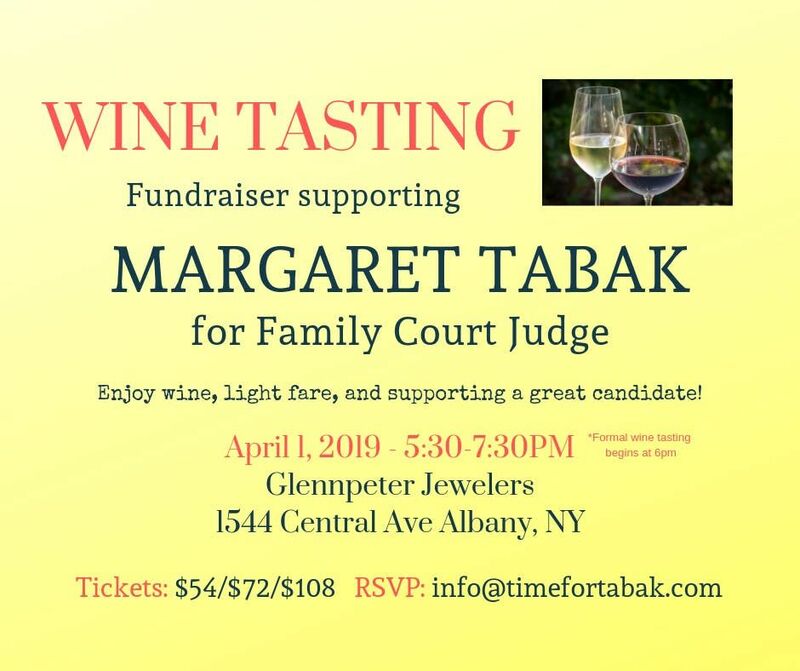 Join the Committee to Elect Margaret Tabak for a wine tasting event at Glennpeter Jewlers. Enjoy light fare from Pinto Thai Kitchen, refreshments, and a formal wine tasting at 6pm. 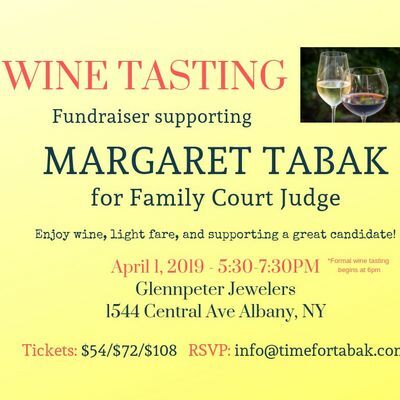 This event is a fundraiser for Margaret's campaign for Albany County Family Court Judge. 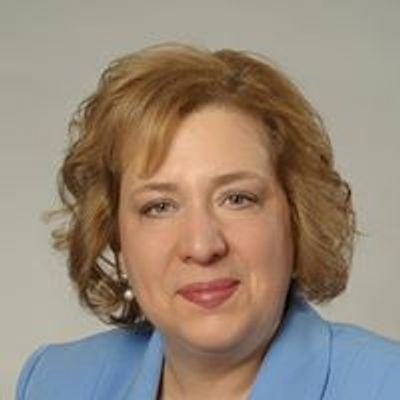 Tickets are available for the following donation amounts: $54, $72, and $108.